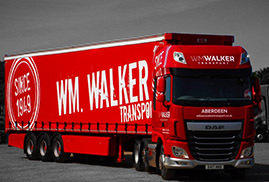 Founded in 1949 by William Walker, the company that bears his name originally served the logging industry. Sons Bill and Jim had joined the company by the early 70’s to support the increasing demand. 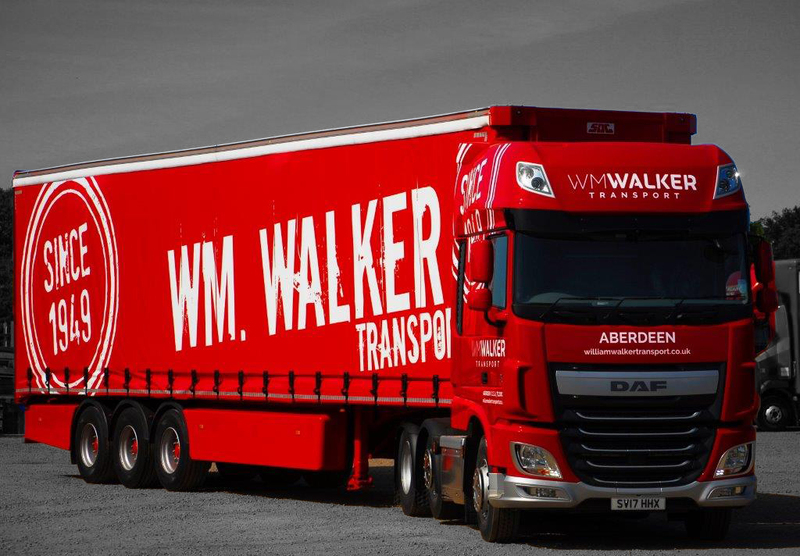 With the steady development of industry in the North East, William Walker Transport grew organically into one of the largest and most innovative companies in the Aberdeen area. Now run by Grandson Grant, who joined the company in the 90’s, and Granddaughter Louise, the most recent member of the family to join in 2017. Very much a family business, the company has grown alongside many of its customer’s and still partners with many of them today. As a family run business with over 65 years' experience we continue to provide a service to our customers that is professional but highly personalised. 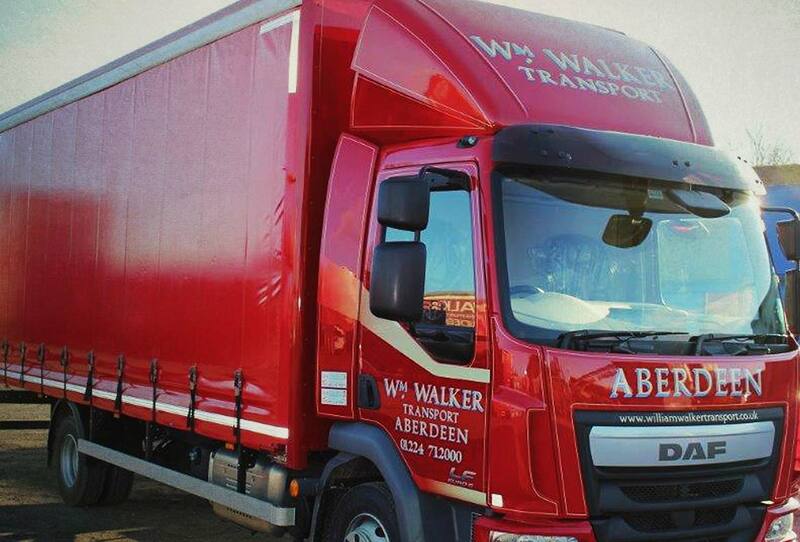 We have always taken pride in providing a competitive, reliable, best in class service that we know is unrivalled in the Aberdeen area. We have a strong level of integrity and work within strong ethical boundaries. 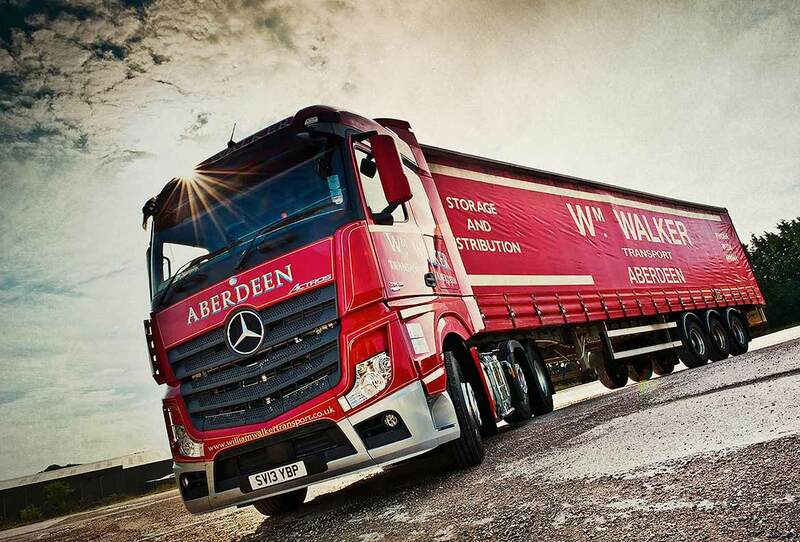 We are proud to work with customers that share our ethos. 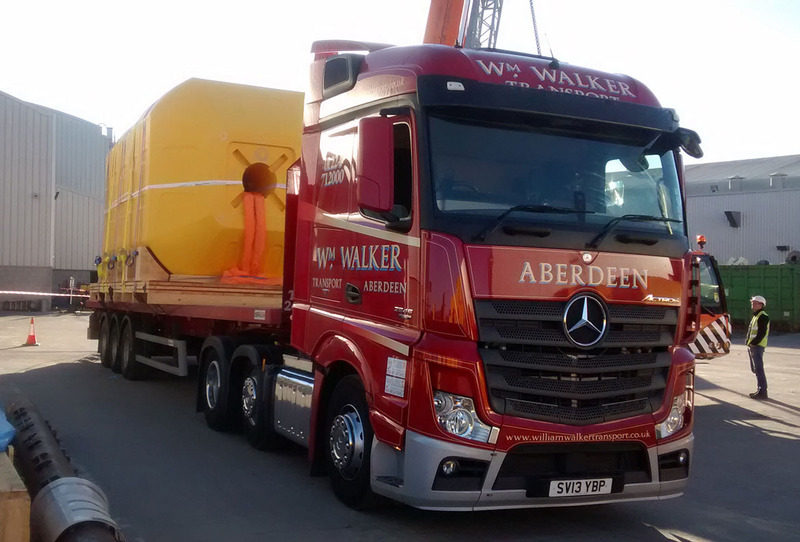 Our UK and continental wide, 24/7 haulage service is operated from our purpose-built Shielhill facility strategically located in Aberdeen, Scotland. We operate a fleet of 20 vehicles and 30 trailers which allows us to provide a comprehensive local and long-haul distribution service, that is consistently monitored to maintain the high standards expected in today's modern haulage industry. 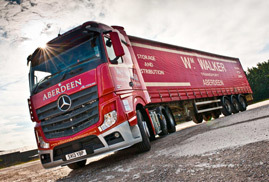 We are members of the Road Haulage Association, Federation of Small Businesses, Aberdeen & Grampian Chamber of Commerce and the ECO Stars Fleet Recognition Scheme. We are also compliant to ISO 9001 and ISO 14001. All vehicles are fitted with Navman tracking providing an at a glance overview of fleet activity whether live or historical. Our vehicles and trailers run on road-friendly air suspension, which is a requirement for the movement of high value aero engines and are all fitted with hands-free mobile phone systems. All our drivers have their DCPC - Level D for handling air freight and are ADR trained for all classes.